Want to SUP, Kayak, canoe, or just float around Bend and Central Oregon? 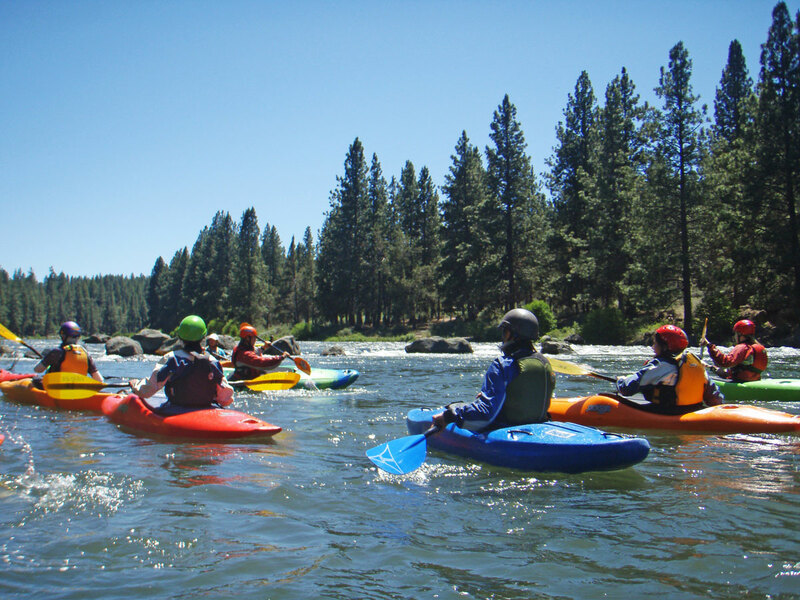 Tumalo Creek Kayak & Canoe is named in honor of one of the most scenic tributaries of the Deschutes River. Today, Tumalo Creek is a thriving family business, supporting 50-60 staff in the summer months. 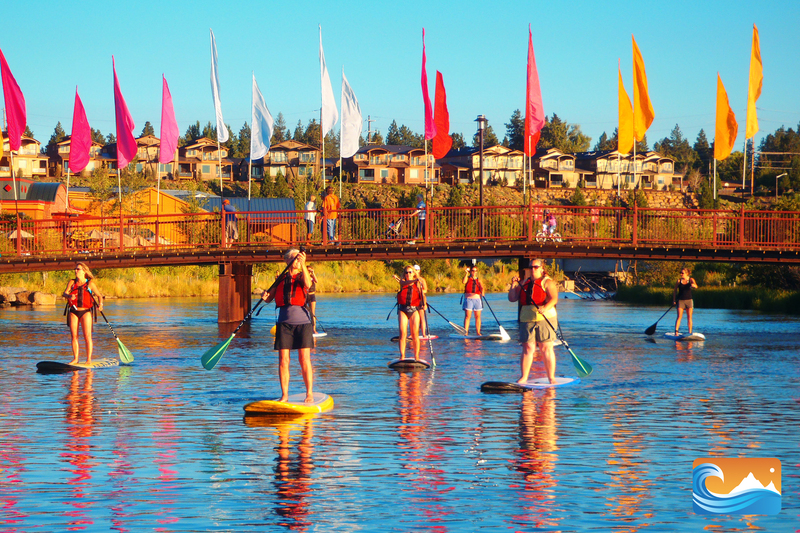 A unique gathering place for Bend’s thriving paddling community. Whether you want to paddle whitewater rivers or the calm high mountain lakes of the Cascades, Tumalo Creek has the largest selection of paddle gear in Central Oregon to get you outfitted and on the water. 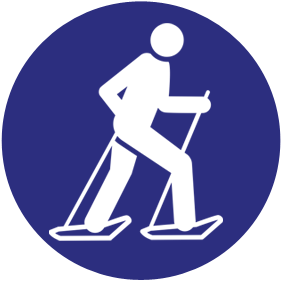 Retail, rentals, tours and classes for all ages are accessible from our two locations in Bend and Sunriver. 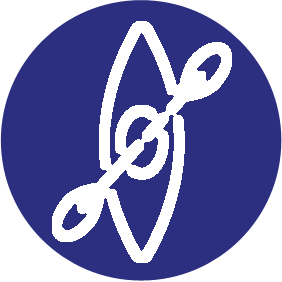 We’re centrally located in the Old Mill, on the Deschutes River, adjacent to the Bend Whitewater Park. This means you can try boats and boards before you buy. It’s also perfect for boat rentals on the beautiful stretch of river that runs through town and our backyard. We’ve been involved with the Colorado Street Dam’s transformation into the Bend Whitewater Park since the beginning. 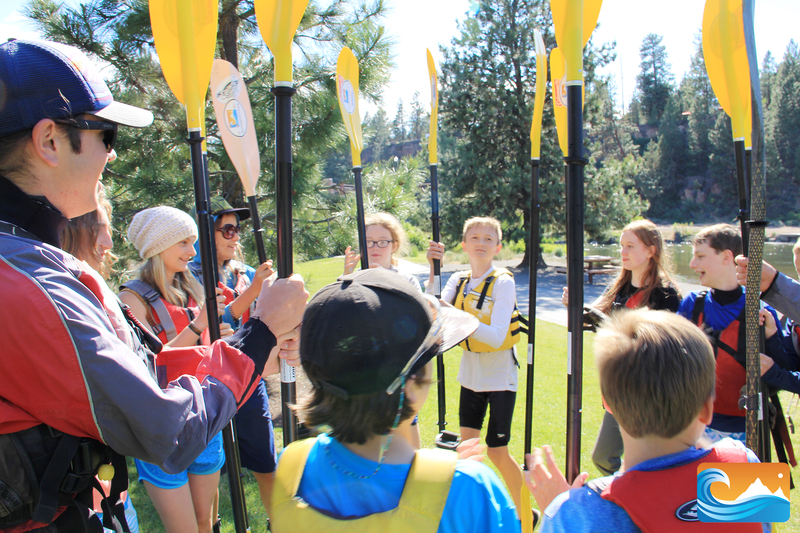 As founding partners of the Bend Paddle Trail Alliance, the organization that has helped deliver the west coast’s first whitewater park to our community, through a partnership with Bend Park & Recreation District, Dedicated to river restoration and preserving our area’s incredible natural environment for future generations, Tumalo Creek regularly contributes to area schools. Conservation organizations Tumalo Creek partners with through sponsorship and donating include Oregon Natural Desert Association, Upper Deschutes Watershed Council, Deschutes River Conservancy and The Environmental Center. 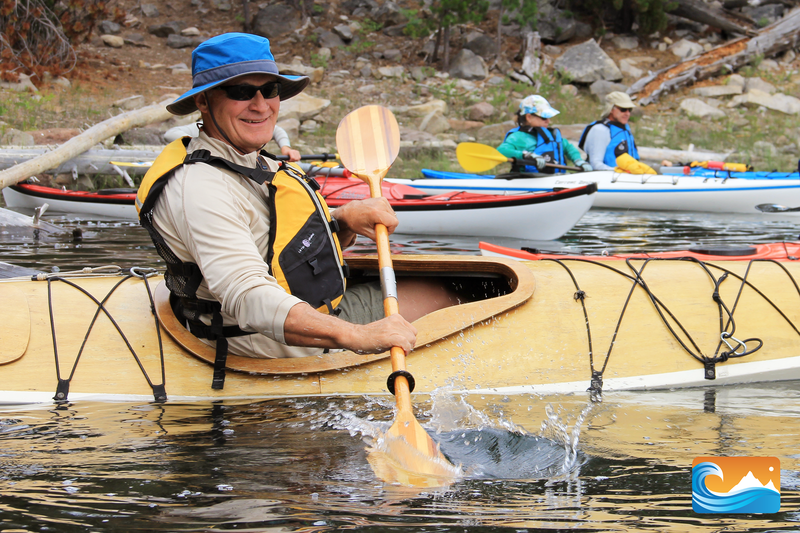 We know you have many choices, but by supporting Tumalo Creek Kayak & Canoe you are also supporting the paddle community, outdoor recreation, the protection of our natural environment and our investment in future generations. Full Immersion Whitewater Weekend- Come out and receive well rounded instruction from our passionate and experienced staff. 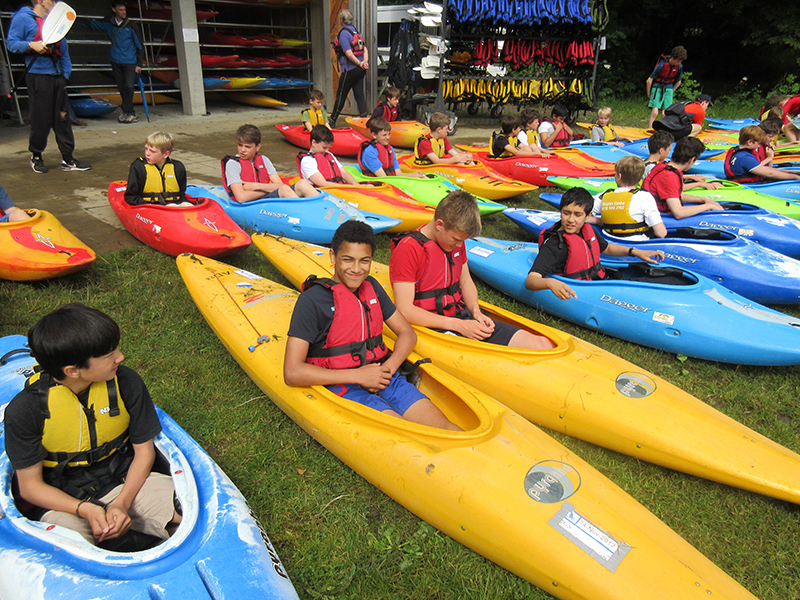 You'll spend an evening and a full two days on the river, learning how to read water, use your boat to navigate class I to III rapids, and provide yourself with the knowledge to run rivers successfully. 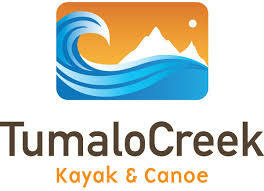 Tumalo Creek Kayak & Canoe’s annual Spring Paddlefest Weekend is the perfect opportunity to give paddle-sports a try! 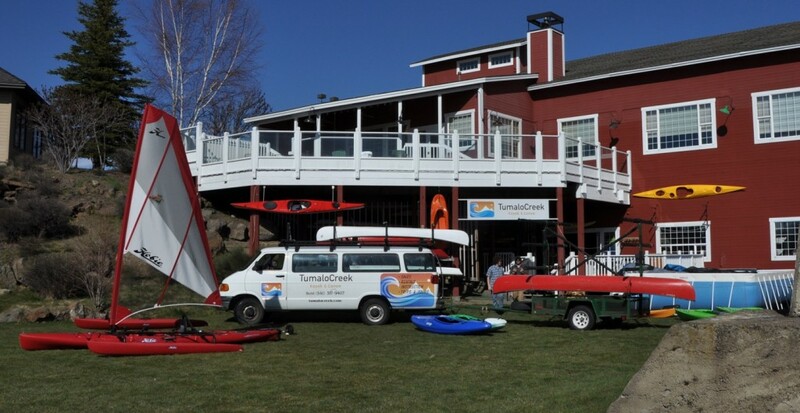 Tumalo Creek Kayak & Canoe will be offering two-hour intro to kayak and standup paddleboard courses for only $35, and free demos on Saturday at Riverbend Park.